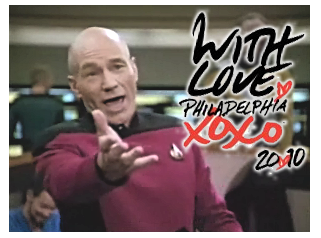 Wizard World Philly, also known as Philadelphia Comic Con, is less than two weeks away! The convention is happening June 11 – 13, 2010, at the Pennsylvania Convention Center in Center City, Philadelphia. It is hosted by Wizard Entertainment, a company that runs fandom conventions in major cities across the United States and in parts of Canada.